Local accommodation options for visitors at Millennium Studios production rehearsal facility. Exclusive use of this pristine 40-acre country estate in private location, perfect for Actor or Artist. 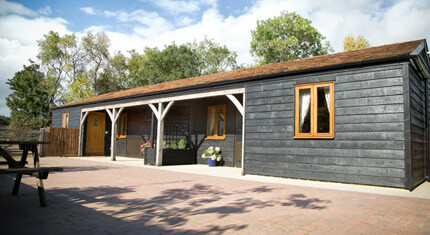 One-bed cottages and apartments also available within the estate for self-catering. Enquire via Millennium Studios office. 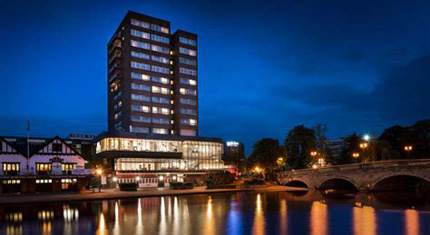 Situated in the centre of Bedford Town next to the river, this hotel comes with restaurant, bar, swimming pool and treatment rooms. 113 bedrooms in total. Please quote 'Millennium Studios' when enquiring. 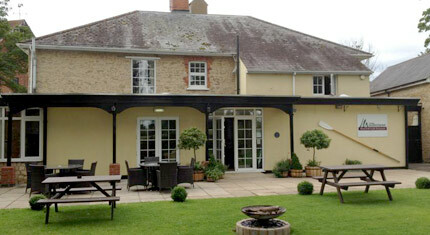 (approx 5 miles) Tranquil privately-owned manor house hotel tucked away within its own gardens and grounds. Restaurant and bar. 34 bedrooms & suites. Please quote ‘Millennium Studios’ when enquiring to receive 10% off the hotels own website prices. 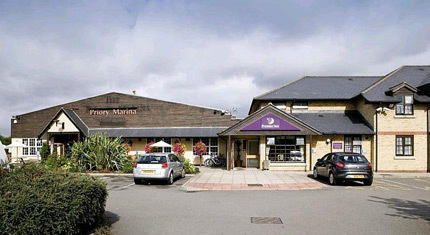 (approx 0.5 mile) Situated a stone's throw away from Millennium Studios, this hotel offers comfortable accommodation beside the mill and river. 8 doubles & 1 twin. (approx 1 mile) Modern accommodation and the locally-renowned Italian Restaurant, Vesuvio. 21 doubles & 2 suites..
Two stable conversions with 1 en-suite double bedroom within each. Self-catering. 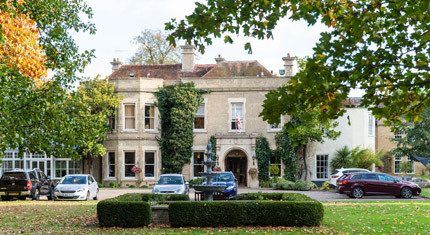 Live the complete English country manor experience. 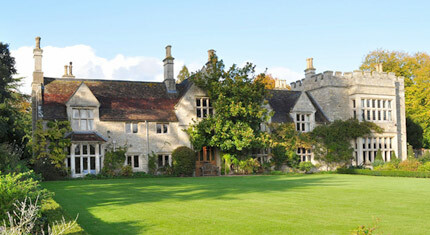 Set in glorious gardens, Tofte Manor can be your all inclusive, luxury residence during rehearsals. This fabulous 17th Century privately-owned manor is available to artists, their management and guests exclusively, and includes butler, swimming pool and tennis court. Contact Millennium Studios for prices and availablilty. 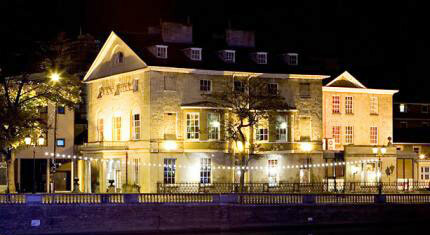 Located next to the River Ouse in Bedford Town Centre. 120 guest rooms, bar and grill restaurant, room service available. 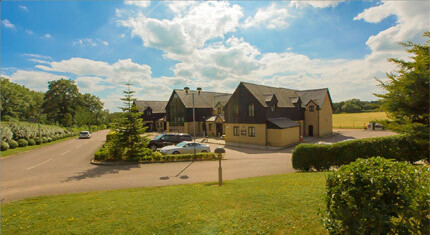 Close to a variety of pub, restaurants and leisure facilities. 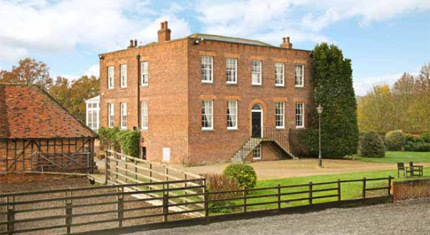 Situated right next to the marina and Beefeater in tranquil Priory Country Park. 57 Bedrooms.